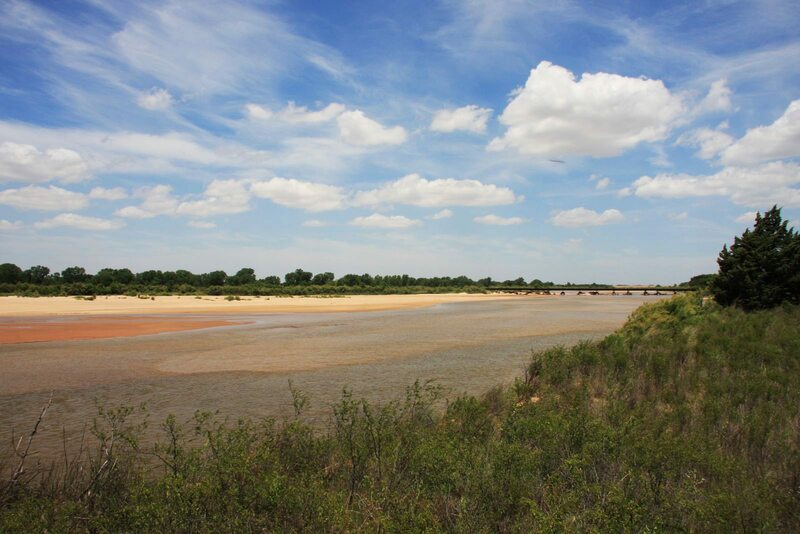 Located in northwest Oklahoma along the Cimarron River, Island Guest Ranch has a varied and unique terrain that contains an abundance of wildlife and activity spanning across several thousand acres of native grassland. This historic cattle and horse ranch is still in operation having first been established during the Oklahoma land runs of 1889 and 1893. Deer, turkey, coyotes, waterfowl and a number of rare and endangered species occupy the land. Visitors can partake in a number of activities including fishing, swimming, horseback riding, paddle boating, trolley rides and more. 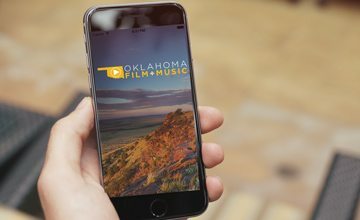 This film-friendly location can be seen in the newly released Oklahoma film “Painted Woman”, which is currently showing in select cinemas.